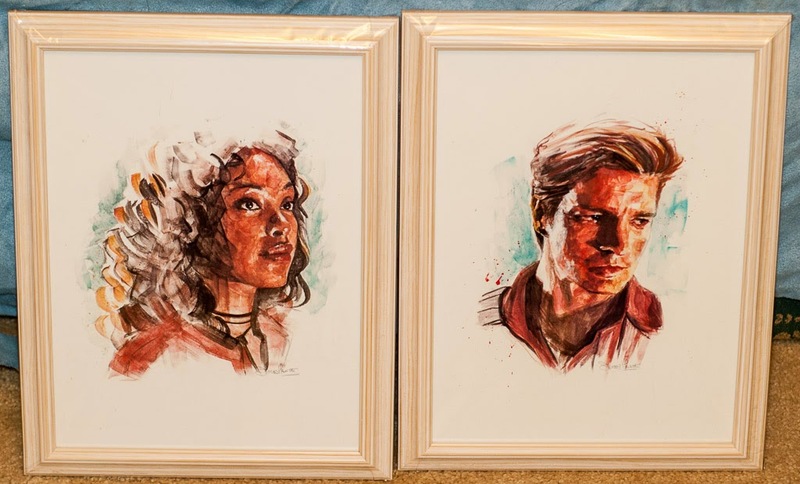 We're big Firefly fans and Andreas found these prints of original art somewhere. He bought them and we got them framed. They're all the same size and framed the same way.